With less than ten days remaining until the Japanese premier of Digimon Adventure tri., it's an appropriate time to learn about the men and women behind the film. 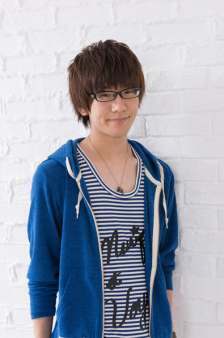 Hanae Natsuki is the new voice of Yagami Taichi ("Tai" in the English dub), selected along with seven other seiyuu to replace the aging human voice cast of Digimon Adventure. Born in 1991, Hanae grew up watching Adventure while in second grade, being seven years old when the series began its Japanese run in March '99, and eight when it ended in 2000. 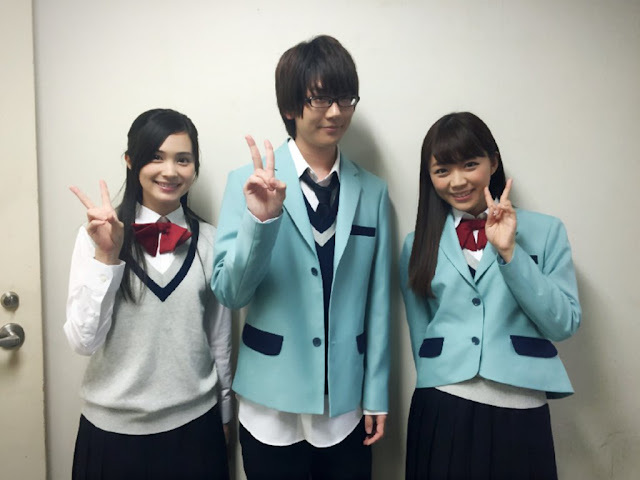 Hanae first began working as a seiyuu in 2011 and 2012, playing minor and supporting roles. His first leading role was as Haimura Kiri in 2013's The Severing Crime Edge. Outside of voice acting, Hanae is also a gamer and fan of League of Legends, having done voicework for the game in addition to playing it. Aw... that was sweet of Chika to encourage the new Taichi, Hanae; here's to him and all the new voices making new memories and fans!